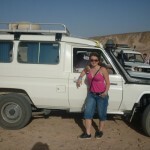 Do you want to easily book a Desert Safari Tour in Egypt now? Then you have come to the right place for adventures. 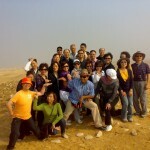 We at Ramses Tours specialize in organizing Safari and adventures tours across Egypt. 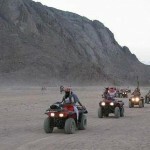 Spend the day at an Egyptian Oasis or perhaps go four-wheel driving/quad bike riding in the sand dunes. 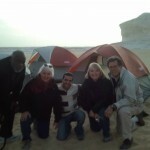 Maybe ride a camel with the Bedouin people. Explore the stunning reality of the Egyptian desert and the amazing landscapes in the Great Sand Sea and the White Desert. Discover the secrets of Siwa and the other Egyptian desert oases. 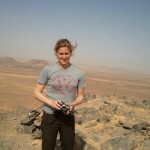 Also You can tailor your desert safari with a visit to Cairo or a Nile cruise between Luxor and Aswan. 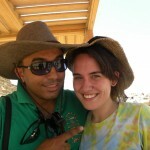 Follow the links below for a closer look at desert safari tours in Egypt. 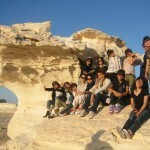 Explore our El-Wahat el Bahariya or? 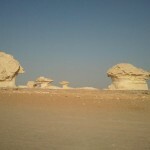 Bahariya which ?is ?360km away from teh capital of Egypt Cairo,? 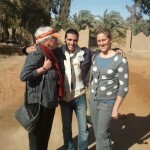 Bahariya Oasis has many villages of which el-Bawiti ?village is the largest. Enjoy meeting?the?bediuons, the original inhabitants of?Egyptian?desert as they are the descendants of the ancient people who inhabited the oasis. El Bahariya Oasis (385km) about four hours. Drive on a half asphalt / half of road towards the incredible White Desert. On the way we will stop at the Black and Crystal Mountain. Sunset at the white desert. Siwa Oasis, once the most mysterious of all Egypt’s oases, Siwa Oasis is also the most fascinating. It’s history has not only been shaped by all major civilizations, but also by the contrast of the surrounding desert with the lush soil of the oasis setting. The Egyptian Oasis and Western Desert is truly one of the natural wonders of the world. From the great sand planes of Siwa to the breathtaking Black and White Deserts of Bahariya, we offer year round organized desert safari tours from two day trips to several week long excursions. 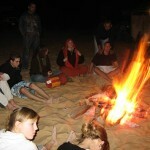 Safari in Egypt, Egypt desert tours & safari holidays are among the adventure holidays that you can do in Egypt. 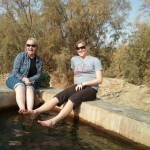 There is no better way to experience the desert safari true spirit than having a safari oasis tour in Egypt. Farafra is the smallest oasis located in Western Egypt,Farafra has an estimated 5,000 inhabitants (2002) living within its single village and is mostly inhabited by the local Bedouins. Parts of the village have complete quarters of traditional architecture, simple, smooth, unadorned, all in mud colour.